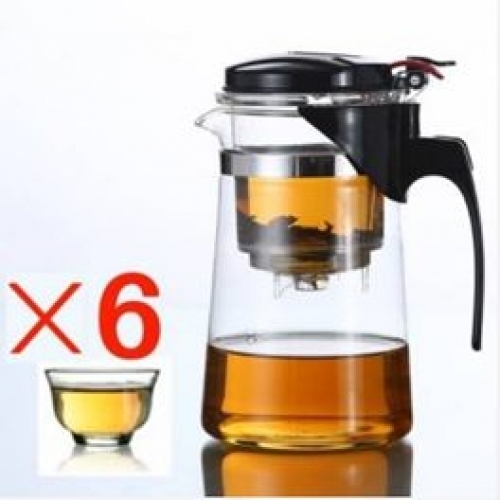 High quality glass teapot, can withstand 170 ? Fusion temperature difference and will not burst. 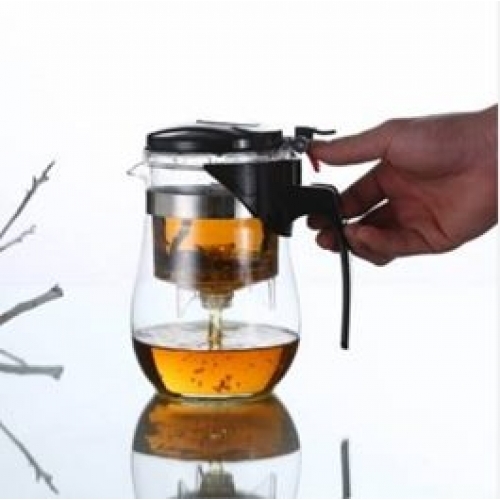 Made of environmental protection high heat-resistant borosilicate glass,safe to use. The filter tank can be taken out counterclockwise, good filter function and easy to clean. Each teapot comes with 6 glass teacups, allowing you to share with friend. The Elegant GlassTeapot Set will bring you more convenience and more enjoy you tea times. NOTE: Item is sent direct from overseas. Please allow 3-4 weeks for delivery.